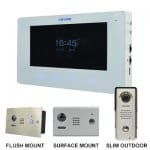 When you want to secure your premises with an advanced intercom systems, call South East Electrical. 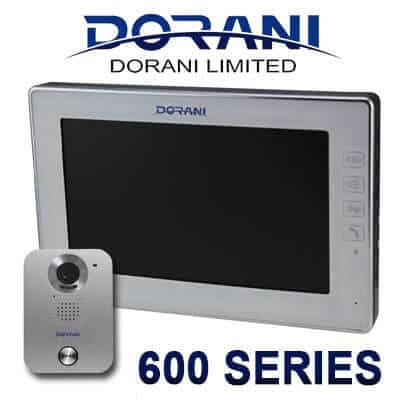 We deliver front gate video entry and access control systems for Gold Coast domestic and commercial clients. Communicate with the people who come to your front gate. 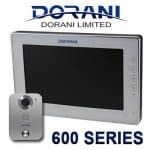 See who is at your front gate with a video interom. Lock and unlock your gate from inside your premises. Keypad and key security systems included. 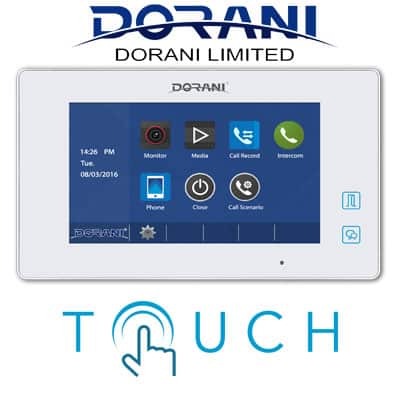 Registered Homewatch agents, South East Electrical supply and install quality Housewatch intercoms and Dorani intercom systems for the best in domestic or commercial security across Brisbane and the Gold Coast. A simple set-up for home or small office. 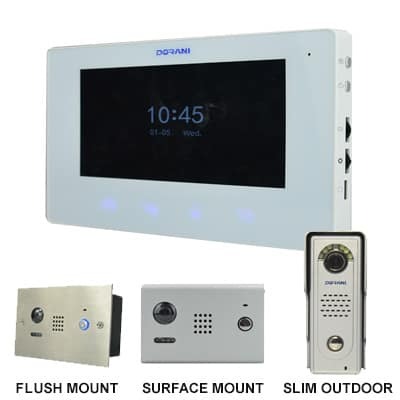 This intercom system allows you to communicate with your visitors at the gate. Have one of multiple handsets and add gate access control. Unlock your gate from inside your premises. Keyless entry can be the beginning of a smart home or just a smart way to secure your gated estate. Talk to us at South East Electrical about getting an obligation free quote on your intercom system. We’re available for supply, installation, repair and maintenance of intercoms. We’ll come out at a time of your convenience and talk to you about your requirements in an intercom system. Our experience means we can suggest the best cost alternatives, whether that entails repairing an existing intercom system or replacing it. If you job is confirmed and we don’t show, we’ll come and do it for free.